From the big, wide open of the prairie to the thick tangles of the northern alder swamps, keeping tabs on hard-running pointing dogs calls for unique gear. Our UplandHunter® system fills that niche. 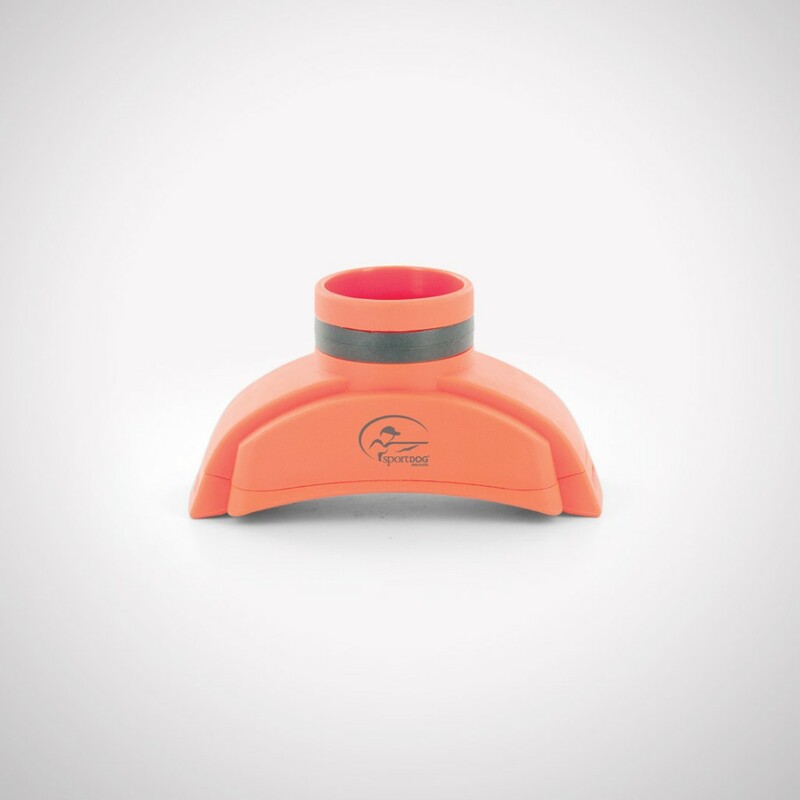 This is the pinnacle of SportDOG Brand® efficiency. 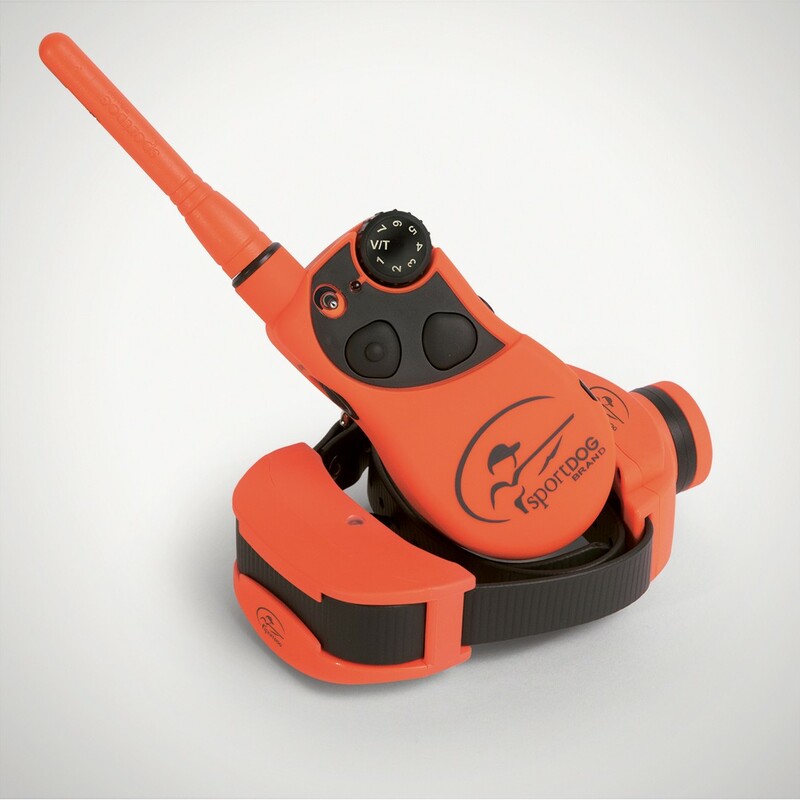 A situation-programmable transmitter controls a compact, waterproof collar receiver and at the same time remotely operates a rugged, waterproof, audible beeper. Control and flexibility are always at your fingertips. 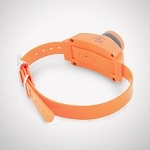 Like all SportDOG Brand systems, the UplandHunter is easily expandable to multi-dog use with Add-A-Dog® collars.